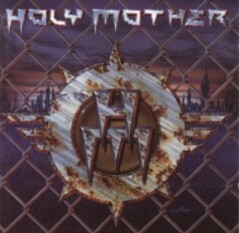 Holy Mother is another of those American 90's bands who relive the glory of 80's metal. 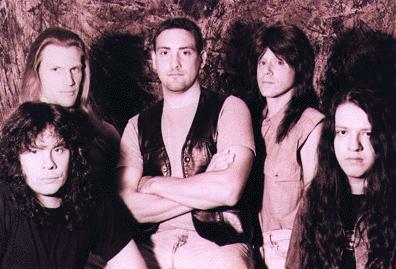 They were formed back in 1993 by vocalist Mike Tirelli, who had previously worked with former Virgin Steele guitarist Jack Starr in his Burning Starr band, and eventually a lineup stabilized that featured another Burning Starr alumnus in drummer Jim Harris, as well as noted bassist Randy Coven. A self-titled debut was released in 1995, but their second album, featuring a decidedly industrial direction, warranted a name change, and so Tabloid Crush was released under the band name N.O.W. (Not Our World). By 1998 the band reverted back to Holy Mother and back to their more comfortable classic metal sound. 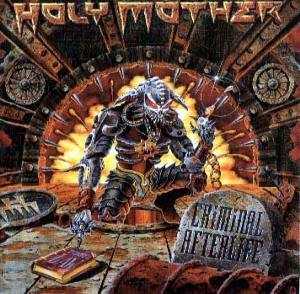 Of their later material, 1999's Criminal Afterlife, featuring a very faithful rendition of the Dio classic "Holy Diver", might be their most consistent album.